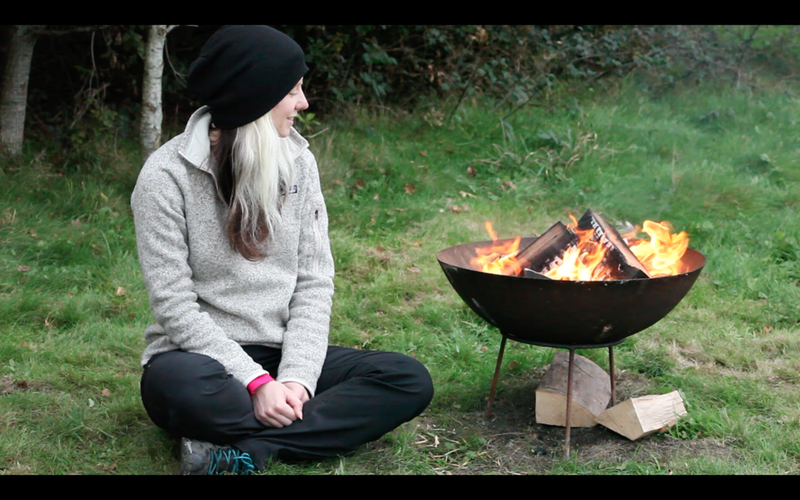 Last weekend I headed down to a stunning glamping spot at a little farm in East Sussex, I was there to get some footage for a promo film for Phoebe Smith's fourth coming book, all about camping recipes and food to take whilst on an adventure. Phoebe brought 50 recipes with her to cook and to be photographed for the book by the talented Liz Seabrook. 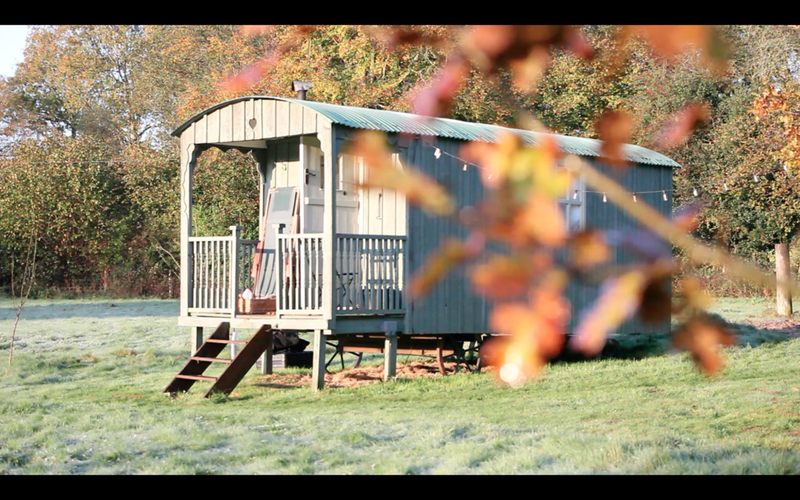 I was there to capture some footage of the recipes being prepared, and cooked on the camp fire and in and around the amazing glamping hut and it's stunning surroundings. We all had a fantastic weekend, even managing to get into the lovely town of battle to see the huge fireworks display and the parades through the streets. Cooking food on the fire pit.